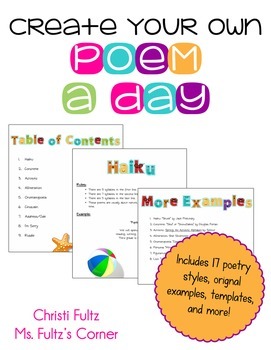 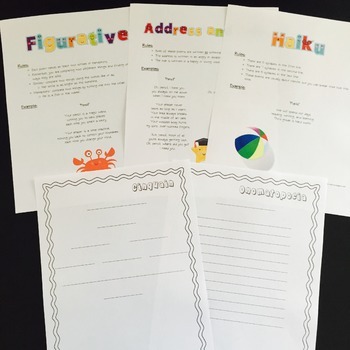 Perfect for National Poetry Month in April, this poetry unit is packed with 17 different poetry mini lessons. 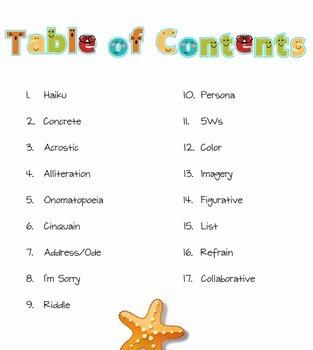 I use this unit during writing workshop and teach one poem every day. 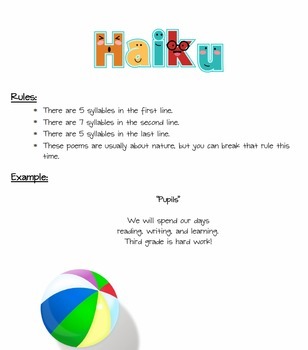 It's a great unit for big kids too!